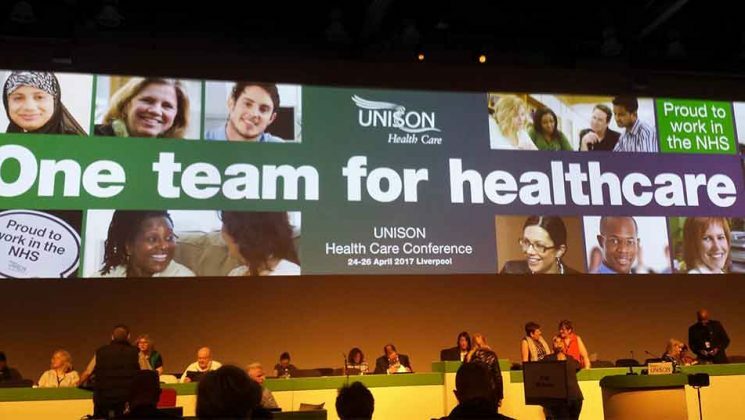 UNISON has warned against of the dangers of NHS apprenticeships being used as a means of “cheap labour”, with some paid as little as £3.40 an hour and employers struggling with the NHS funding crisis. 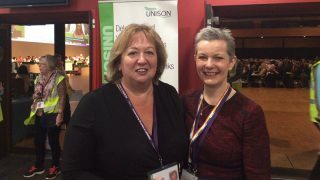 Delegates at the union’s health service conference in Liverpool agreed that UNISON must use Agenda for Change to protect them. The issue has been created in part by the government scheme that requires employers with an annual wage bill of more than £3m to pay an annual apprenticeship levy. In return, they can access funding for apprentice training. 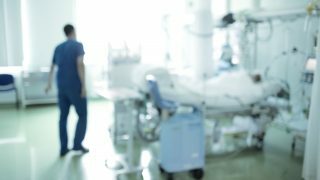 A composite motion proposed by the service group executive, East Midlands region, South Derbyshire Healthcare and East Lancashire Health supported the use of “high quality” apprenticeships in the NHS. It welcomed the potential for introducing a more diverse workforce, with greater opportunities for disadvantaged groups. However, the motion also raised concerns about the pressures on employers from the levy, the NHS funding crisis and the imposition of targets for apprenticeship starts. “This combination could lead some employers to view apprenticeships as a means of replacing existing posts with a source of cheap labour,” it states. This is a particular danger as many employers fail to negotiate or consult with unions on pay and conditions for apprentices, and continue to employ them on non-AfC terms. The service group executive has now been charged with seeking agreement via the NHS Staff Council on a comprehensive, nationally agreed AfC framework for apprentice pay and conditions. 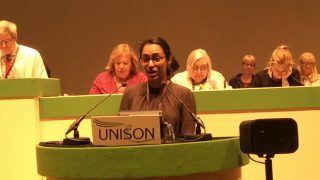 Among other measures, it will also continue to promote UNISON’s negotiating guidance to branches and organising staff, and monitor the impact of the levy and apprenticeship targets on both staffing and on the resources available for wider training and continuing development. UNISON is the leading union in the East Midlands. Our priority is defending public services, representing members, negotiating with employers, promoting workplace learning, campaigning for equalities and opposing the far right. Credit unions in the East Midlands include 2 Shires, Chesterfield and North East Derby, Clockwise, Erewash and Nottingham.